​ready for your wedding day or event. 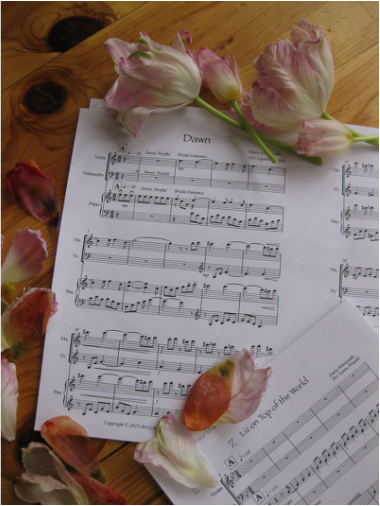 Arrangements of any music your pick and style. Or exclusive and original composition. Favourite song or piece of music ? Expensive sounding ? You can have it without sacrificing quality. Any of Prelude, Processional, Recessional, Postlude. One Musician, Two, Several, Many. Piano Trio at the very first wedding of the newly built St. James Cathedral Hall, in Toronto, April 2013.